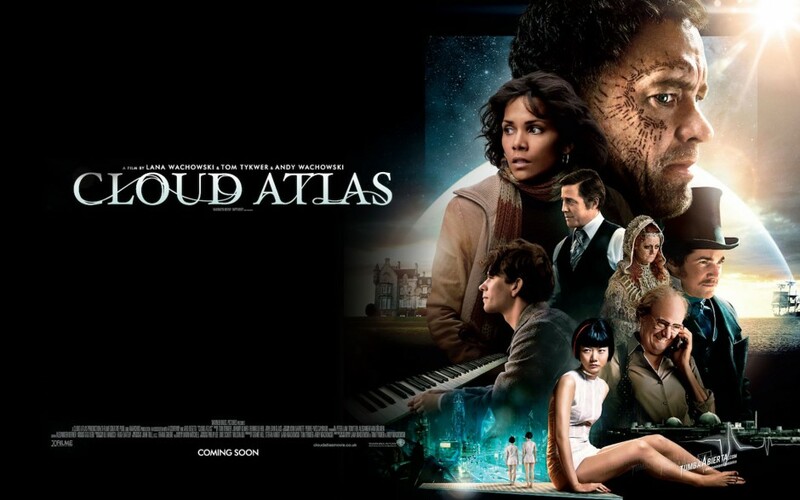 In late 2011 I was commissioned to write and direct a short twenty second news clip to be included within the feature film Cloud Atlas as part of a montage. 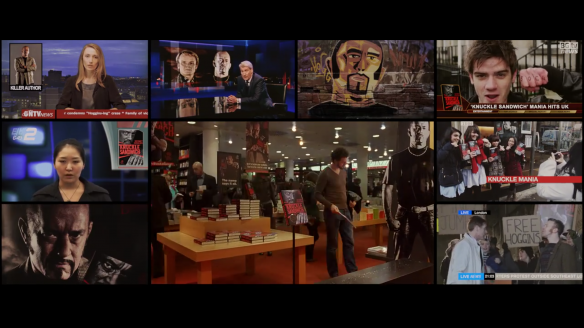 My clip features people talking about the book ‘Knuckle Sandwich’ written by one of Tom Hank’s characters – Dermot Hoggins. It’s the frame on the very middle right of the screenshot below with people getting their photo taken. 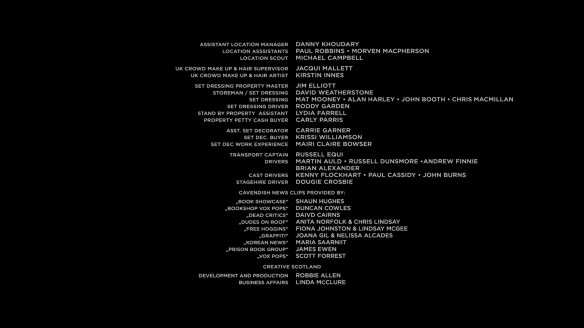 Below is my name in the credits of the film. The film is out in UK cinemas on the 22nd of February 2013.